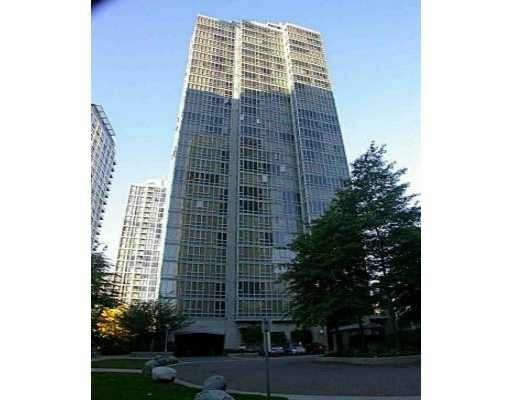 Extremely well kept 1 bdrm & den unit w/great view of city & mountains. 2 baths & insuite laundry. Fantastic facilities e.g. indoor pool, sauna, recreation centre, etc. Super location close to Yaletown. Property shows very wellsome updating - easy to show.